 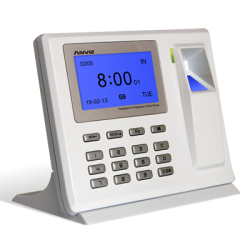 Well proven and unique portable, battery operated time clock model especially designed for easy setu.. 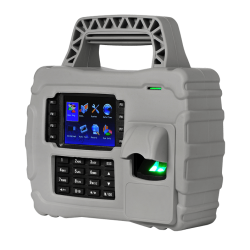 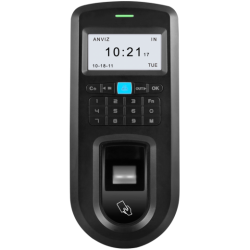 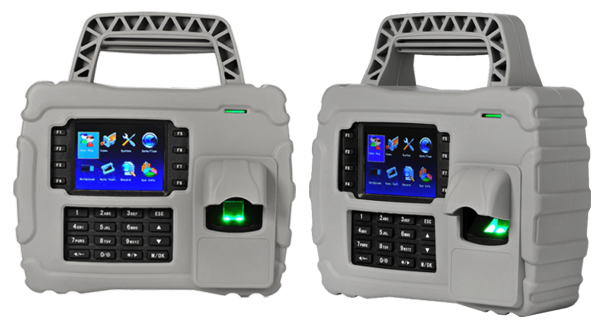 The EP300 is the very best entry level fingerprint reader employee time clock on the market. 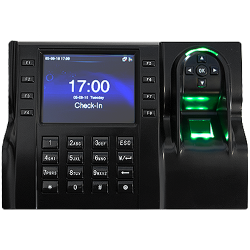 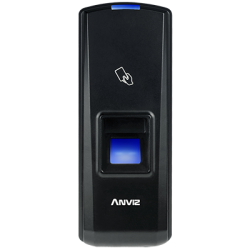 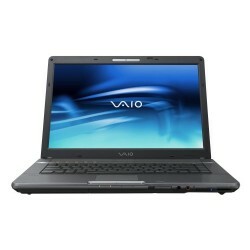 ..
High performance fingerprint and proximity card time clock model with an advanced set of features. 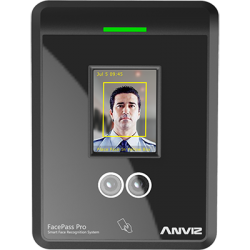 ..
FacePass Pro is a breakthrough in high speed biometric identification. 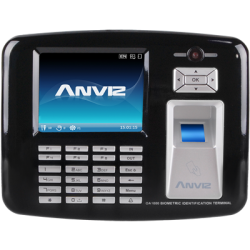 Combined with our&nb.. 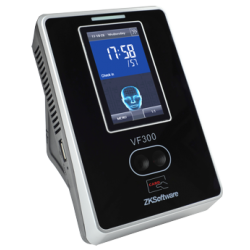 The VF380 iFace is an amazing high performance biometric identification terminal for employee a..
IP65 Weatherproof Fingerprint & RFID Card Time & AttendanceA user simply places the.. 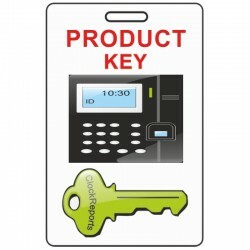 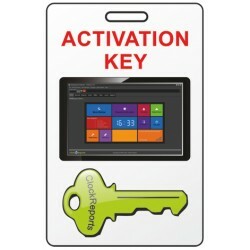 Turns any internal door into a finger or Card unlocking system, very easy to ma.. 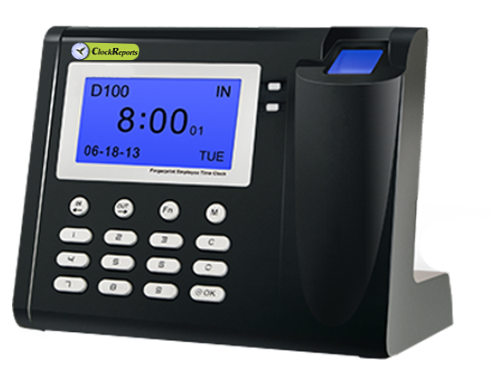 The iClock560 employee time clock model is especially suited to meet the needs of every busines.. 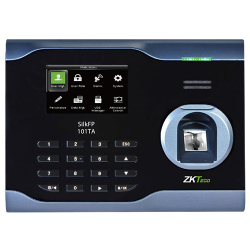 The SilkFP-101TA RFID & superior Fingerprint employee time clock model is especially suited.. 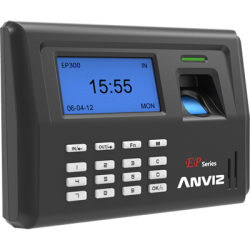 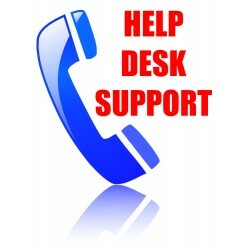 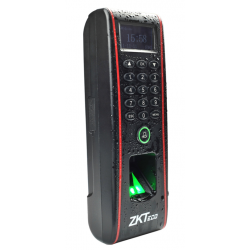 The 922 GPRS employee time clock model is especially suited to meet the needs of companies working o.. Turns any internal door into a finger, pin code or Card unlocking system, very easy ..
ClockReports XE Basic, the easiest to configure & use T&A software on the market!The ver..
ClockReports XE Basic + ULTIMATE Susbscription fully featured T&A the most advanced on the marke..
ClockReports customers with a licenced copy of our software can obtain additional product keys for t..
ClockReports customers with a licenced copy of our software can obtain additional software activatio..
ClockReports XE Ultimate Susbscription UpgradeFor customers with an already activated version of..
CloudSync upgrade for ClockReports XE UltimateFor customers with an activated version of Cl..
f you are a current ClockReports customer with a previously activated copy of ClockReports and you a.. 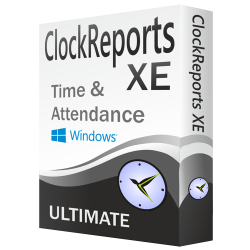 The ClockReports Dynamic IP Address DNS Tool is designed to work with remote sites that do not have .. 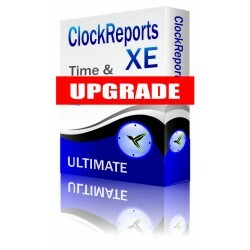 The ClockReports Dynamic IP Address DNS Box is designed to work with remote sites that do not have a..